One of the weekly activities my little boy enjoys is Rugbytots. He attends the Bristol Junior Rugbytots classes at St Peter’s Church, Henleaze, but last term he did Rugbytots at Kingsdown Leisure Centre. It is £6.75 per session but the Rugbytots kit of rugby shirt, shorts and flask must also be bought in order to attend classes. 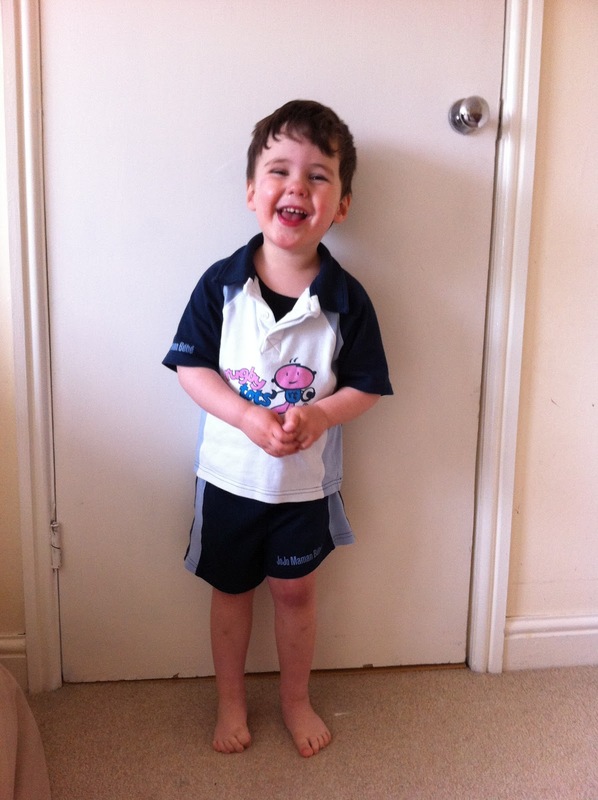 Why did you choose Rugbytots? It was a way to teach my son some discipline and introduce him to a new sport. It’s a good thing for him to do with his father, nice to have something regular to do on a Saturday, a bit of structure. But I don’t think it will necessarily be just for my son, it will be for my daughter when she is older. It’s an enjoyable half hour. Rugbytots is effectively rugby for toddlers, training them to throw the ball and do basic exercises that will be useful for their sporting development in general, not just rugby. They all sit on a pancake (a flat round mat), in a circle, they have a little chat, talk about what they are going to do. Freddie (one of the coaches) brings along a little rugby statue which he gives to what he calls the ‘Most Valued Player’. I think this is a very dubious decision-making process! They have a number of activities, which they explain at the start of the session. They do passing exercises, practise kicking using a mini kicking post, they practise passing, there’s an assault course where they have to run with the ball, jump on a crash mat, all sorts of things. One thing I do find is that it goes really quickly, you don’t get bored, it’s good. Most importantly, my son loves it. For me that’s the key. How many kids are there in a class? I don’t think any more than 12. Numbers fluctuate a bit. The coaches don’t seem to worry if you bring a sibling along to make it easier for childcare reasons, it’s pretty relaxed. At Kingsdown there were girls there, maybe a third girls, two thirds boys. At St Peter’s there aren’t any girls there but there are lots of mums who take their kids there so it’s certainly not a male dominant preserve, or anything like that. 1/2 an hour. 1/2 an hour is just right, it’s not a rushed half hour, there’s plenty time beforehand to have a little play around and a run around and after it’s pretty relaxed as well. There’s certainly no issue about being rushed. What is the mum/dad ratio? It’s probably more dads, probably first thing Saturday morning is more the time for dads to take their kids out. Would a mum feel out of place? No, not at all, it’s fine, I don’t think anyone would feel out of place, it’s a very friendly environment, very relaxed, all good, can’t say anything negative about it. My son really enjoys it. Hopefully, longterm he will keep doing it and then when he’s seven he could go on to do youth rugby, and then beyond. 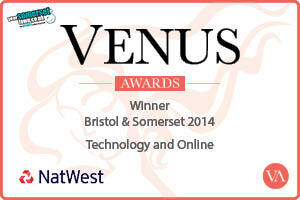 It’s a very good sport for him to play, it’s very strong in the South West and good for his development. What are the Rugbytots coaches like? They are young lads, teenagers, there’s two of them, one does more of the talking and organising, the other does more of the supporting. They do seem to get a bit more involved at St Peter’s, they are maybe a bit friendlier, my son sometimes sits down on one guy’s lap but it doesn’t seem to bother him, they are very easy going. 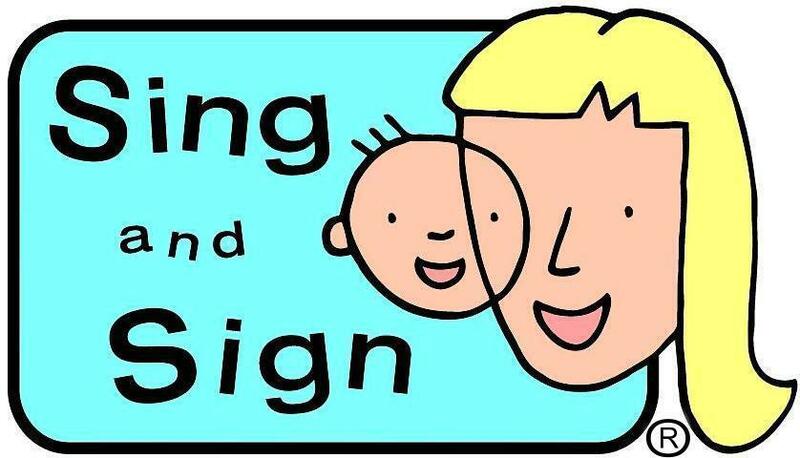 They do good activities, not the same every week, they are very careful not to do stuff where the kids will be sitting around getting bored as that generally leads to disaster. They are keen rugby players, they care, they don’t seem like they are just going through the motions and just taking their pay cheque. Do you think you get value for money? 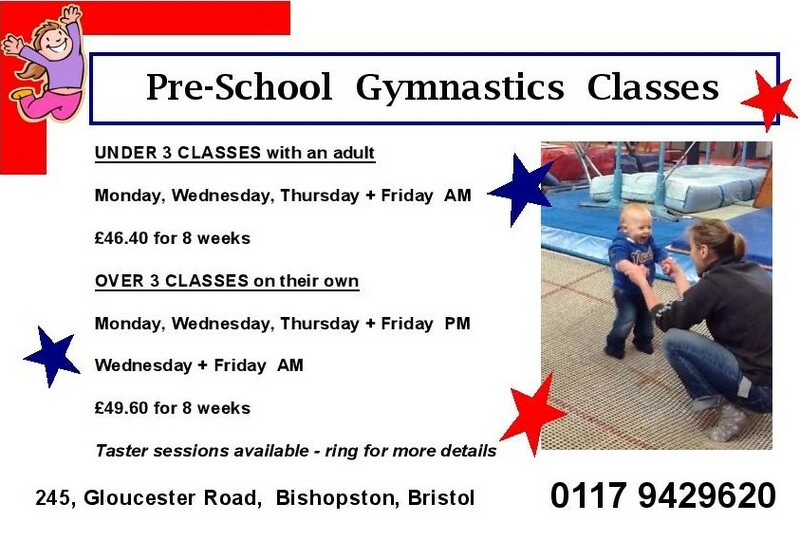 I think it’s really good, it’s not cheap but it does seem to be a similar price as other classes such as Socatots and other toddler sporting activities. I think it is better at St Peter’s than Kingsdown but that’s not a reflection on the coaches or the class. It’s more because my son is better where there are no distractions. At Kingsdown, because it was in the main leisure centre, there were lots of things going on, lots of things for him to see, lots of crash mats, badminton games going on and a gym. It distracted him from the class. At St Peter’s it is a bit more cosy, everyone is closer together as it is a contained hall, it’s easier to hear the coach and it feels a bit more homely. There’s certainly no difference in coaches at Kingsdown and St Peter’s, they are both good guys. At St Peter’s they played ‘What’s the Time Mr Wolf’ once, I know that’s not strictly a rugby game but the kids really liked it and got lots out of it. That was really good. It is good, enjoyable . My son can pass the ball now, he can run with the ball, run through hoops, there’s a little assault course, all good things to help with his dexterity. Anything else you want to add about Rugbytots? I found the website a bit difficult to get around if I am honest, I didn’t find it the most logical website to use. My son really enjoys Rugbytots, I think it is really good for his development, hopefully he will learn some sporting discipline! i hear the Henleaze classes will be moving to a new venue for September 2013. They will be at the Church of the Good Shepherd church hall just off Kings Drive (top of Bishop Road).